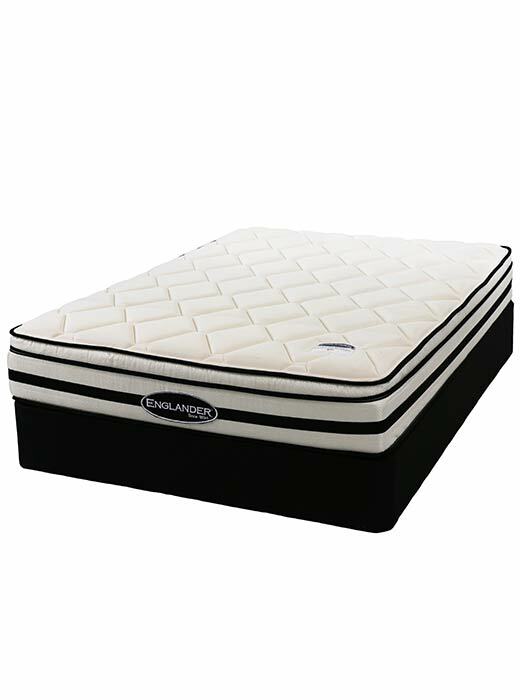 Enjoy this 12 inch Bush Englander Pillow Top mattress. – Helical and alternating response rows of right-turn and left-turn 14.5 gauge coils. This reduces partner disturbance or “roll together”. – Posture lumbar support with more springs in that zone. 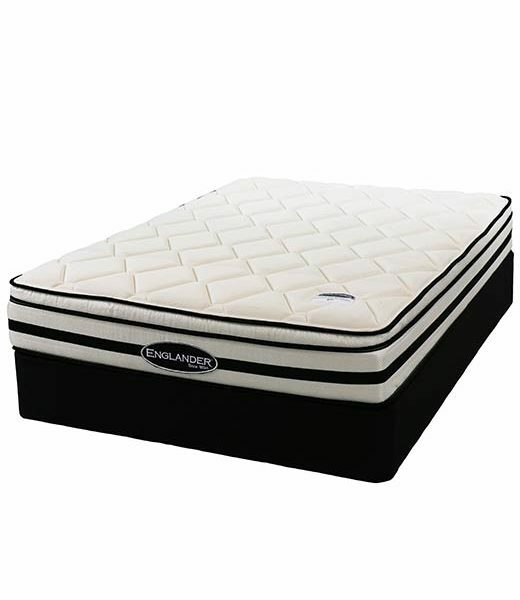 – Eco friendly soy based poly foam. Sizes also available in Full, Queen, and King. Matching foundation (box spring) available. Pickup at our stores or warehouse free. Price does not include delivery or shipping. Please call us at (847)866-8124 if you would like more information.